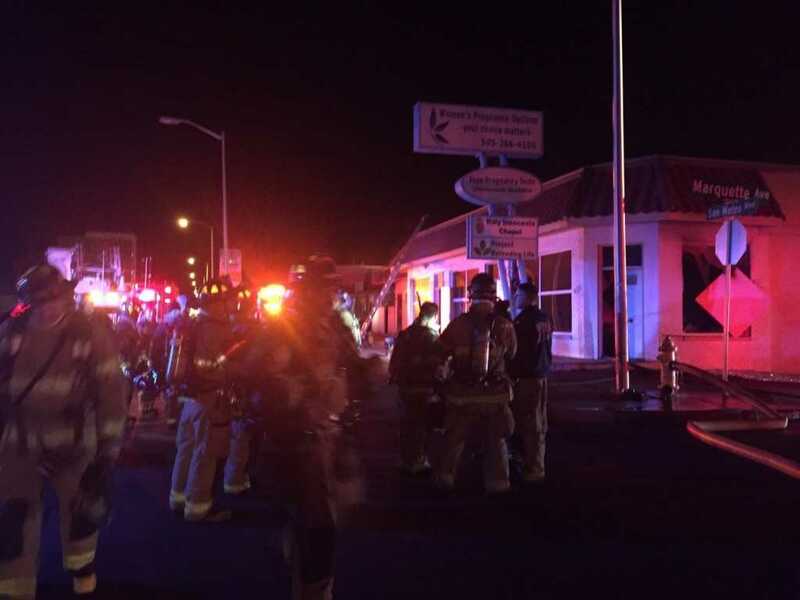 ALBUQUERQUE, N.M. — A pro-life pregnancy center in New Mexico was significantly damaged by fire on Wednesday in an act that fire officials are calling intentional arson. 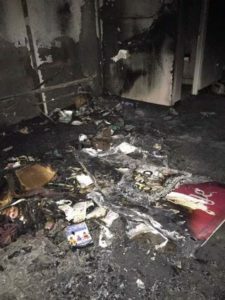 The arsonist, who has not yet been identified, set a fire in the building’s Roman Catholic chapel, as well as a meeting room. Photographs of the damage show a smashed window, a charred pew, burnt literature and blackened walls and ceilings. The center is closed until further notice, but pro-life supporters are looking into the possibility of obtaining a mobile pregnancy care unit in the meantime. One of the images of the damage to the center. The Federal Bureau of Investigations (FBI) is now looking into the matter. Pro-life groups are decrying the violence. “We are disgusted by this hate crime committed against Project Defending Life, a peaceful organization whose only aim is to help women facing unplanned pregnancies, and we are so thankful that no one was injured,” Kristan Hawkins, president of Students for Life of America, said in a statement. The pro-abortion group Respect New Mexico Women has also released a statement condemning the arson.